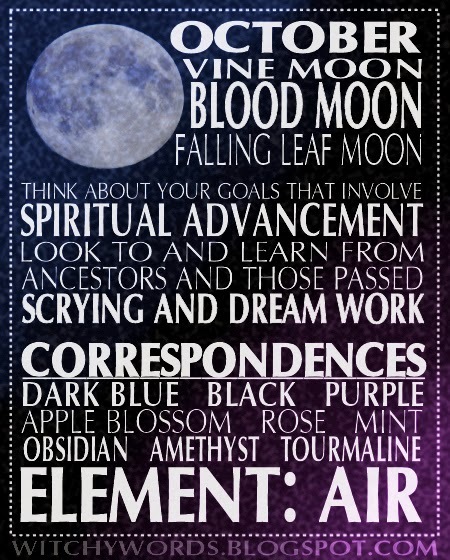 Information on the October full moon esbat. Enjoy! Thank you so much! I deeply appreciate it!